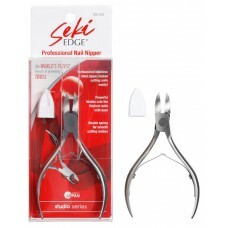 The Professional Nail Nipper makes cutting thick nails easy! The powerful blades cuts the thickest nails like butter and the double spring design allows for a smooth cutting motion. Combine this with a curved handle to ergonomically fit in your hand and use comfortably for long periods of use, this nail nipper is beautifully crafted for amazing durability, comfort, and functionality. 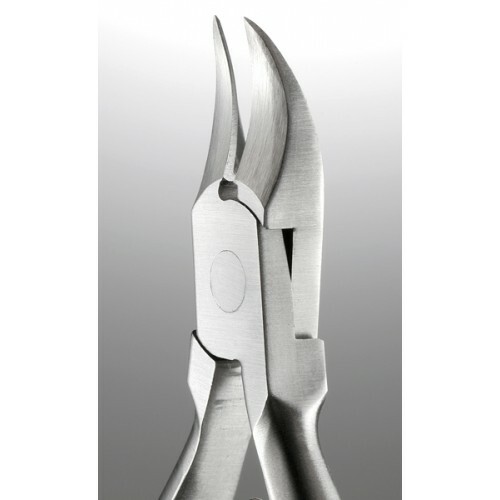 The Professional Nail Nipper is appropriate for professional use.